The Communications Division supports the BBC's strategic agenda by defending and enhancing the Corporation's reputation. Through press, publicity and corporate affairs, the team helps win internal and external support for the BBC's programmes and strategic choices. The Head of Communications for BBC TV is one of the most challenging and diverse comms roles at the BBC. 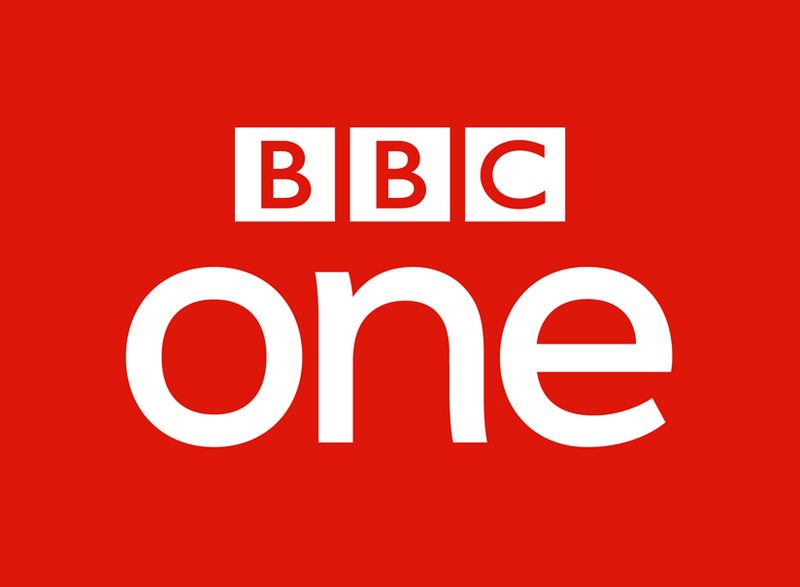 The role is responsible for publicising the full range of BBC programming – from Strictly to Poldark and Storyville to Top Gear. There is significant interest across the media around the BBC’s output and its performance. Alongside this, how the BBC is making its programming is evolving with the proposed creation of BBC Studios and the move of BBC Three online. The successful candidate will need to have a strong understanding of the media industry, excellent contacts, be used to working under pressure, and have demonstrated the ability to deliver long term campaigns using a broad range of platforms. The Head of Communications will be the strategic lead for all BBC TV external communications and the professional advisor to the Director of TV and senior executives. You will have leadership of the communications TV professional community whilst line managing the Head of Communications for each channel genre. You will be required to deliver and implement BBC TV strategy and communications plans, delivering a range of activities that support the wider BBC corporate communications strategy. You will be responsible for the management and spend of Communications TV budget. The successful individual will have an impressive record of achievement in the field of communications, both campaign and PR gained at senior level within the broadcasting industry or similar. You will have front line communications and media experience, covering proactive strategic and tactical planning and crisis management. In addition you be experience in influencing policy and directing strategic development issues in a large complex organisation. You will have demonstrable experience in successfully leading, motivating and developing a team of professionals.